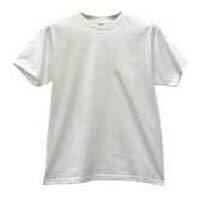 Round Neck T-Shirts are the foremost choice of majority of boys and mid-aged men. We make available these T-shirts in a number of colors and all standard size. 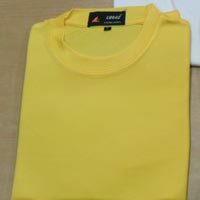 The breathable and shrink resistant fabric makes our T-shirt the most desired regular wear among boys and men. 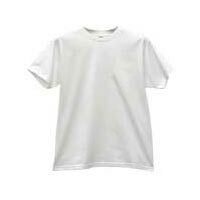 These Round Neck T-Shirts also feature anti-pilling fabric. We offer the product at competitive prices across nationwide market. Goldway Cap House offers Promotional Round Neck T-Shirt that is available in various colors and sizes to suit the clientâ��s requirement. 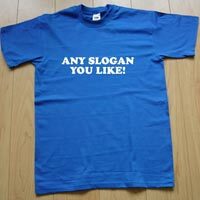 We can supply bulk requirements of Promotional T-Shirts at any part of Globe.